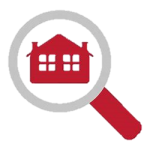 Here’s how it works: You will receive a FREE report, with photos, which identifies the best buys on the market for first time buyers in your desired price range and location. 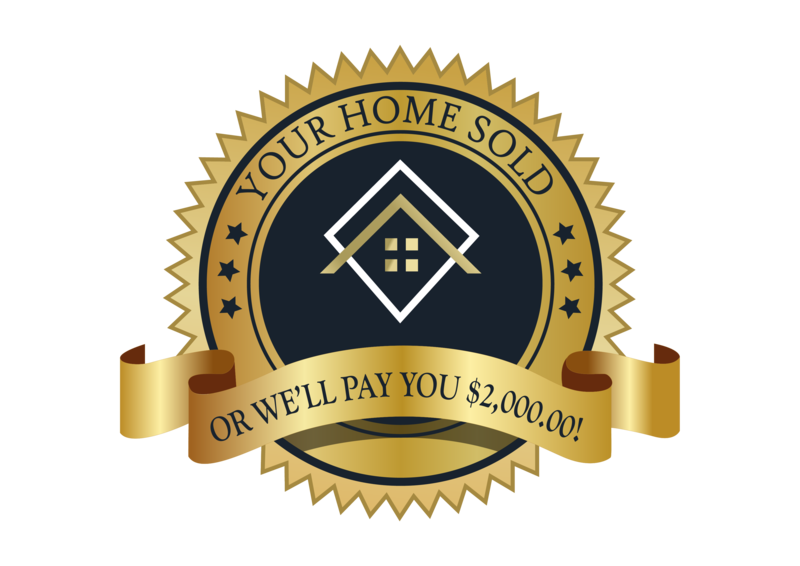 This insider information, sent to you in a simple, efficient format at no cost or obligation, will give you a huge advantage over other buyers in the marketplace. 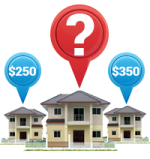 You can request this free, “First Time Buyer Hotlist” by filling out your criteria on this page.